Hear more than you ever thought possible with the LiNX 3D – ReSound’s latest and most advanced digital hearing aid. Combined with Smart Hearing technology, LiNX 3D are designed to adapt to you, no matter what environment you are in. On the beach or on the phone, you’ll enjoy connecting to the world around you with crystal clear sound. 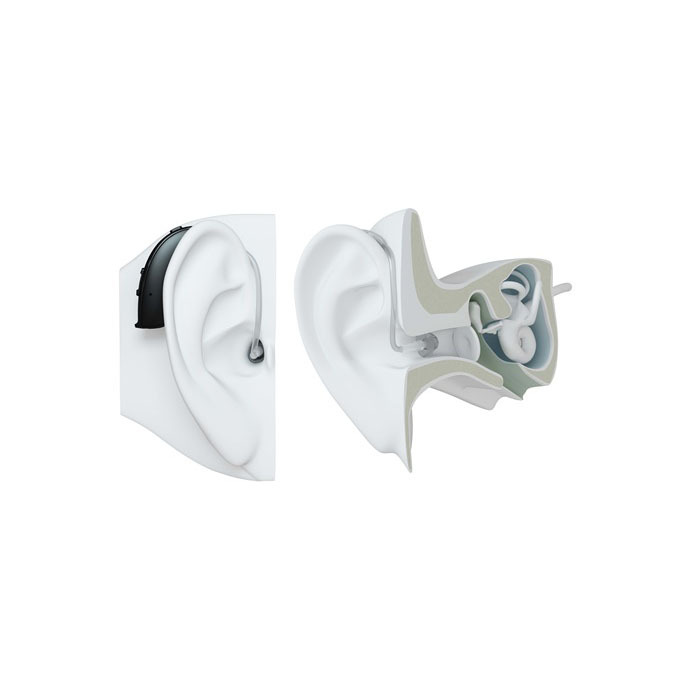 With ReSound LiNX 3D you’ll hear more than you ever imagined. You can use them like wireless stereo headphones, and integrate seamlessly with your mobile devices. 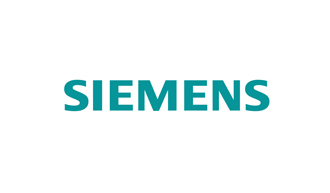 And you’ll get a brand new dimension of control over your hearing experience – wherever you are. 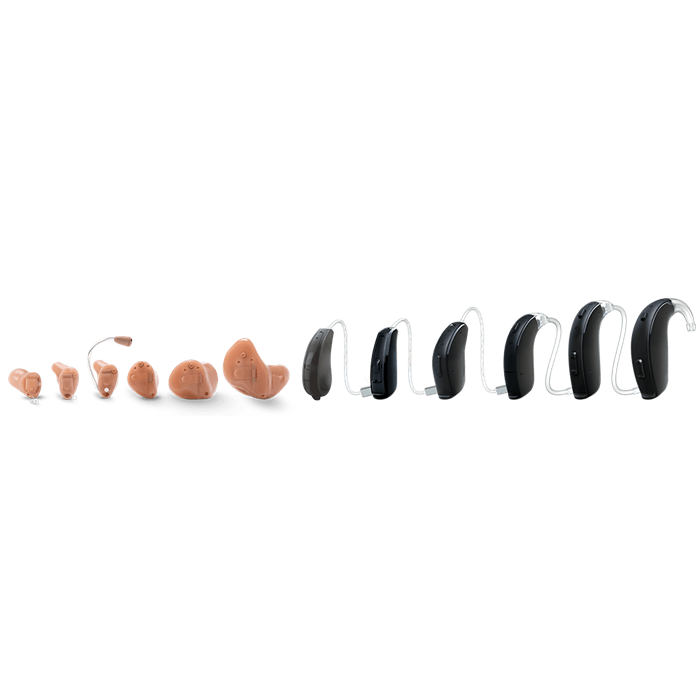 All this in a hearing aid that is durable, comfortable and virtually invisible on the ear. Now you can hear more, do more and be more than you ever thought possible. 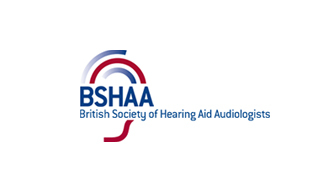 Finding the right hearing aid for you is so important, as it helps you get the most out of it. 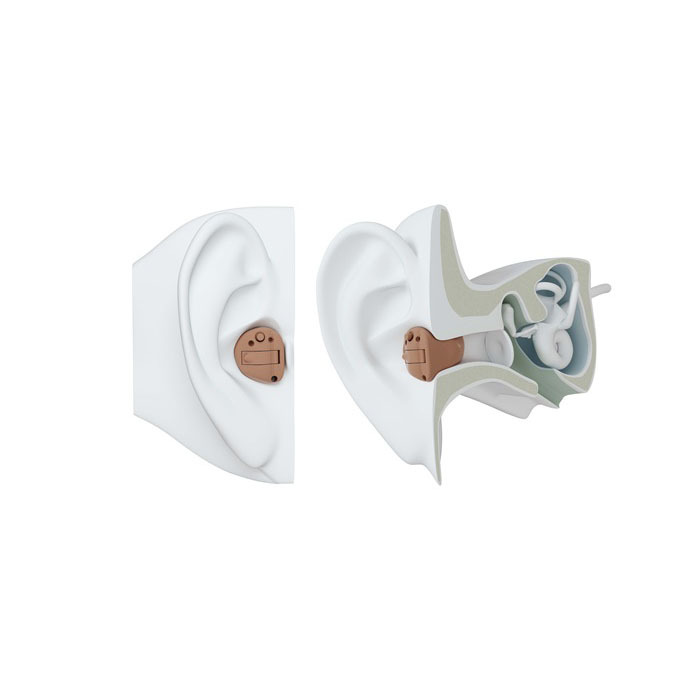 ReSound LiNX 3D is available in a variety of different models, including Receiver-In-Ear (RIE) and Behind-The-Ear designs, as well as a range of custom designs, so you get the most out of your audio experiences. 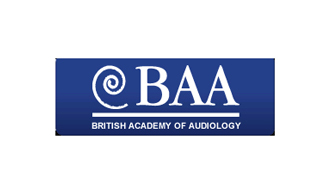 Our consultants are always on hand to discuss different options with you, and find the ideal fit for your hearing and lifestyle requirements. 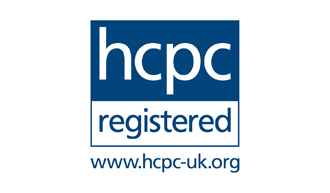 IIC is the smallest custom product available. 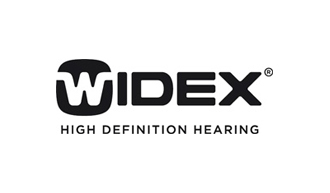 It’s the perfect solution for those who want a discreet hearing aid and have a mild to moderate hearing loss. 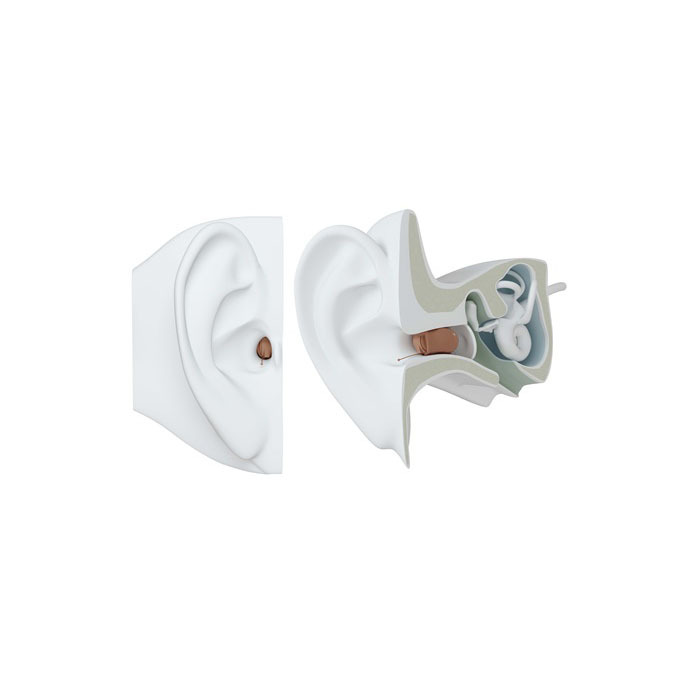 ITC is the most popular design within our custom hearing aids. 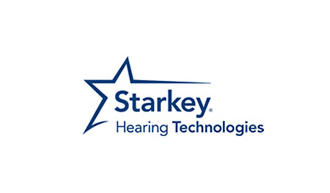 Connect wirelessly with smartphones and stream phone calls or music directly to your hearing aids. 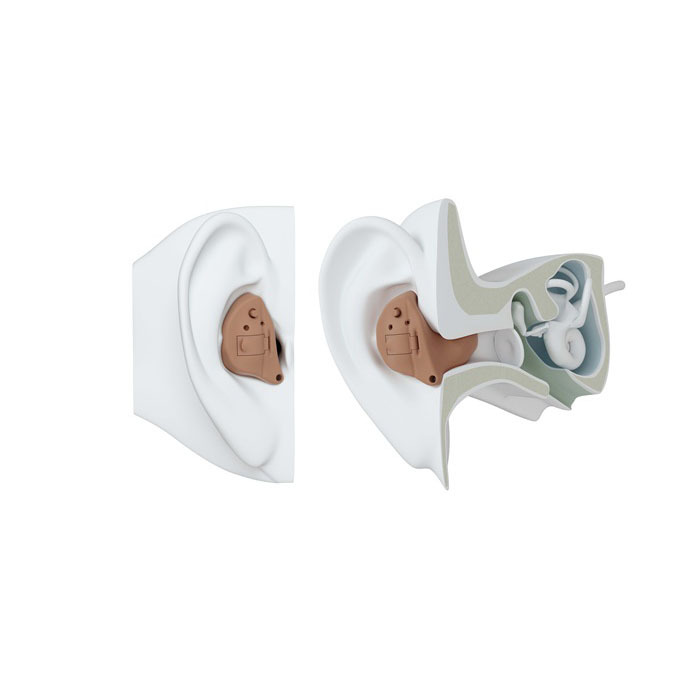 ITE covers up to severe hearing loss, and has a wide range of advanced features for the best audio experience. Available in half shell and full shell. 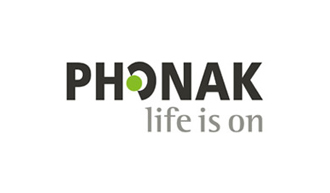 A unique solution which only ReSound offers. 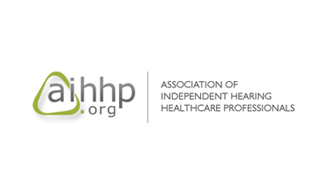 MIH provides the most natural sound quality and collects sound in the most efficient ways using your ears contours. 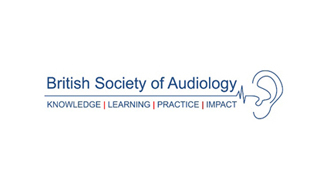 RICs are one of the most popular hearing aid types due to their ease of use and high quality listening experience. 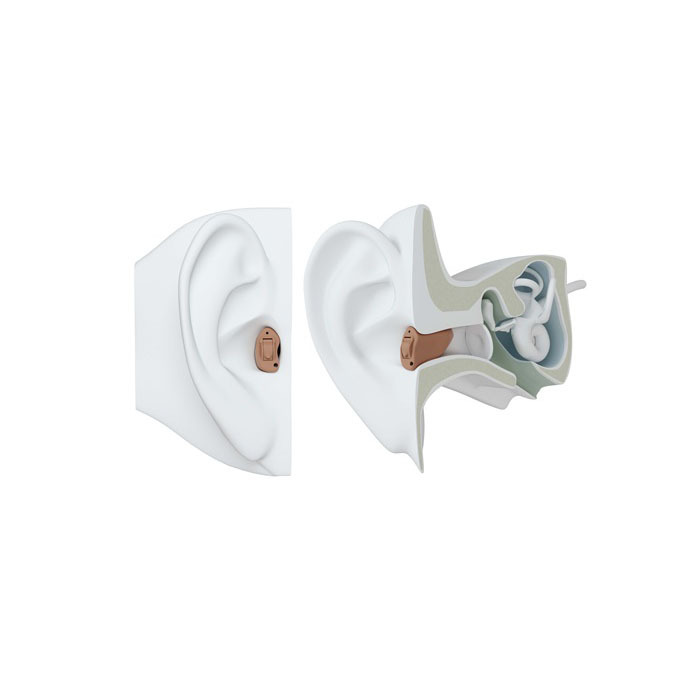 BTE hearing aids provide the most amplification making it the preferred solution for users with severe-to-profound hearing loss. 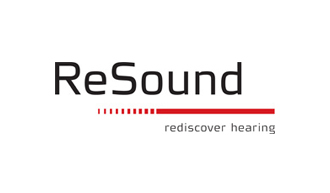 ReSound’s superior technology could make all the difference to your hearing. To find out more, book an appointment with Pindrop today.